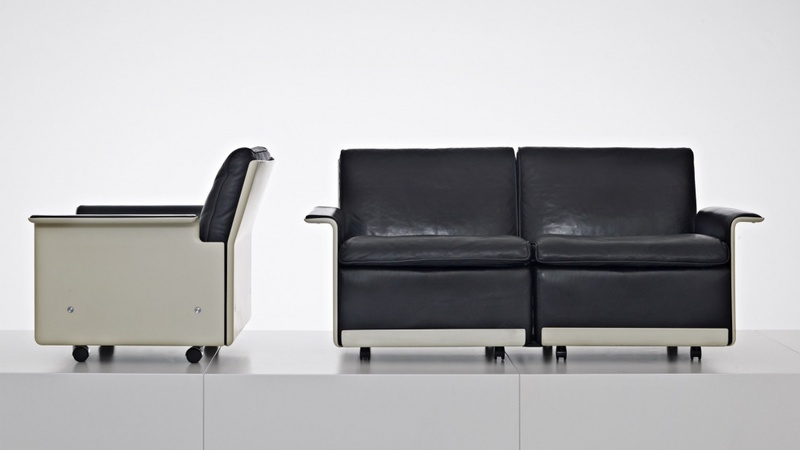 An exhibition of Dieter Rams’s furniture systems at Vitra’s recently opened Schaudepot. 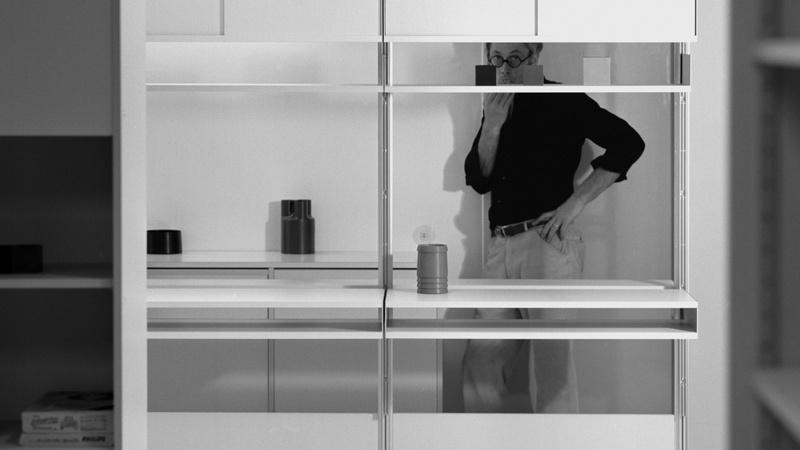 In a world that increasingly favours new over better, the furniture systems designed by Dieter Rams have stood resolutely as testament to his ethos, ensuring adaptability, durability and therefore, longevity. The exhibition ‘Dieter Rams: Modular World’ opens at the Vitra Design Museum on 17 November 2016 to celebrate Rams’s system thinking. 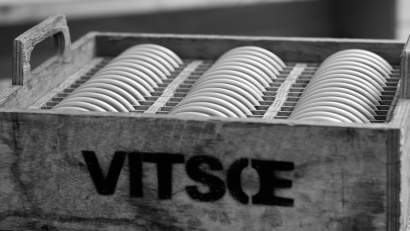 Opened in 1989, the Vitra Design Museum now holds one of the largest private collections of furniture in the world, with pieces dating back to the 1800s. 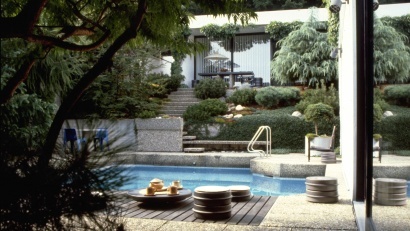 Heng Zhi, curator of ‘Modular World’ developed the concept for the exhibition after a visit to Rams’s home in Kronberg, where Zhi reported that “seeing him in that space designed consistently in line with his philosophy, surrounded by furniture that had been in consistent use for decades, gave us the real-life answer to why he finds trends to be ’nonsense’, and how design can be rational, honest and timeless. What is absolutely impressive about his furniture is that it offers real, functioning solutions for living. 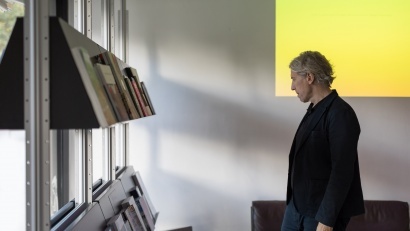 During their meeting in Kronberg, Zhi discussed with Rams his philosophy for honesty in design, “design aspects taken for granted today were very hard for the public to accept back then. Screws and bolts were normally always hidden away behind cushions or wooden surfaces. It was pioneers like Rams who really took these developments forward, and the Schaudepot is a place where the evolution of these design characteristics can be seen and studied. Visitors to the exhibition will see the familiar Vitsœ furniture that is still in production alongside examples of Rams’s lesser-known designs, such as the 740 furniture system – which was based on stacking pieces inspired by Japanese sitting mats. 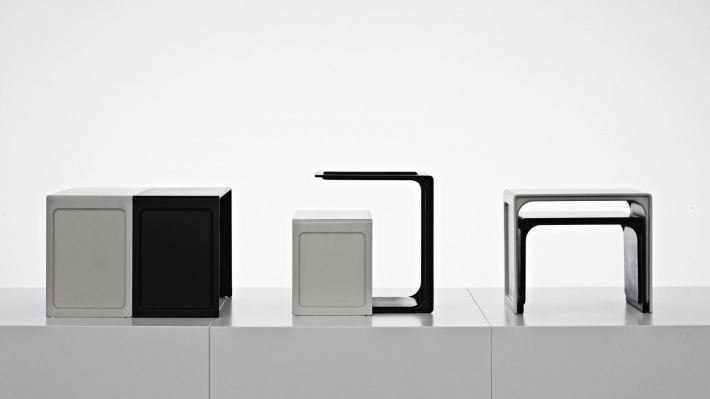 A selection of appliances from his time as head of product design at Braun from 1955–1997 will also be on display in a bid to illustrate the parallels in his approach to both fields of design. Zhi notes that “these pieces are the highlight of Rams’s devices, all of which demonstrate his enormous influence on the design of electronics today. Our New York shop will be closed on Black Friday, November 25, again. 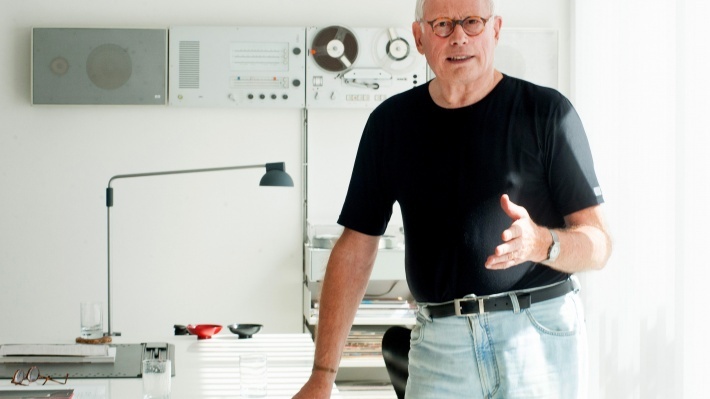 Dieter Rams’s 1971 house has been protected for future generations. To coincide with New York Design Week, magCulture returns to Vitsœ to celebrate a new golden age of the magazine. 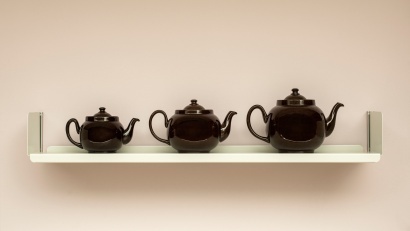 An exhibition of form and function refined over generations, to coincide with London Design Festival 2016.